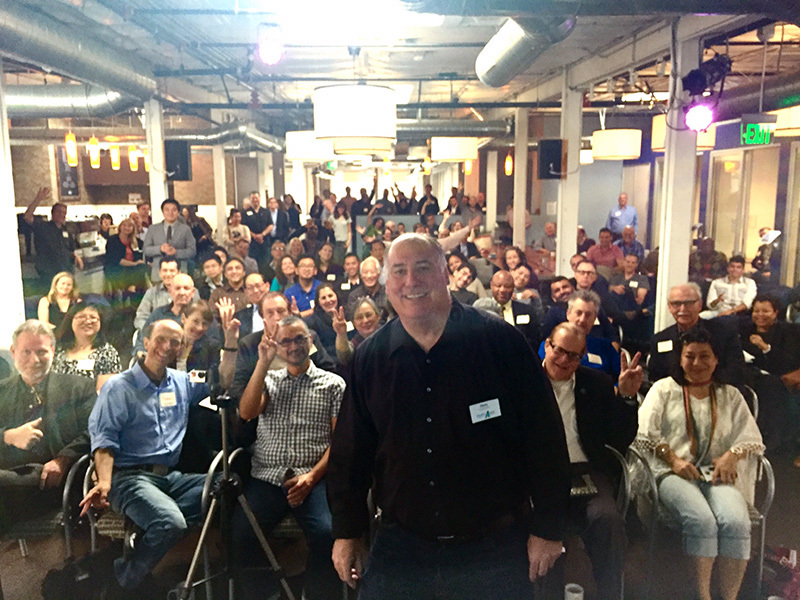 2015 was one of the Pasadena Angels best years with our 100 members investing 5 Million dollars in 28 deals (14 new, 14 follow on). They had their first IPO (Mind Body) and two other significant exits in 2015. 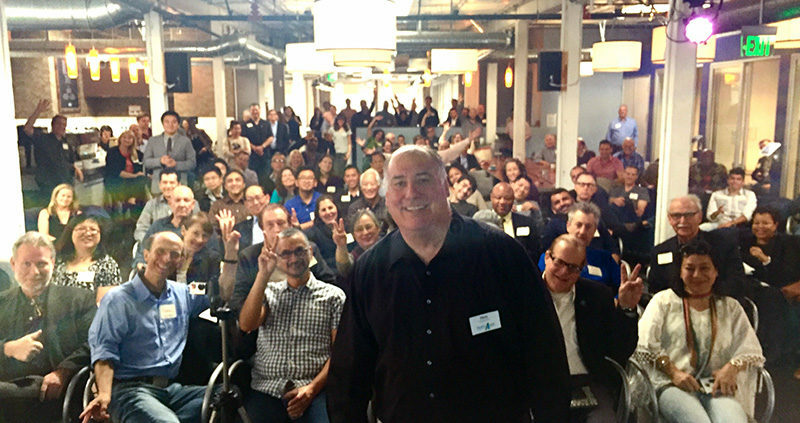 Mr. Wadden is the Chairman of the Pasadena Angels that invests and mentors early stage companies. Pasadena Angels have invested in over 65 million dollars in over 175 companies during the last fifteen years. The group’s one hundred members have expertise in a wide variety of industries. Chris is an entrepreneur, executive, consultant, investor, and educator. He is President of Veraison LLC which provides strategic and operating advice to small and medium sized companies along with assistance for debt, equity, and non-bank financing. Chris has had 30 year career in consumer products with 20 years as General Manager and President working domestically and internationally. He has driven top line growth through aggressive new branded, private label and licensed national product introductions (over 400 new products) and focused marketing programs. He has also developed several independent brands including the” Back to Nature” brand that was purchased by Kraft Foods in 2003. Chris ran Nabisco’s joint venture in the People Republic of China in the early 90’s for four years and designed the market development, operations, and manufacturing plan that are in place today. Mr. Wadden holds a BS in Mechanical Engineering, Degree in Culinary Arts, and an MBA in Finance. http://fridaycoffeemeetup.com/wp-content/uploads/2016/05/chris-wadden.jpg 600 800 admin http://fridaycoffeemeetup.com/wp-content/uploads/2017/03/FCM-300x48.jpg admin2016-05-10 19:08:012016-05-23 23:49:04Chris Wadden Talks About the "Pasadena Angels"